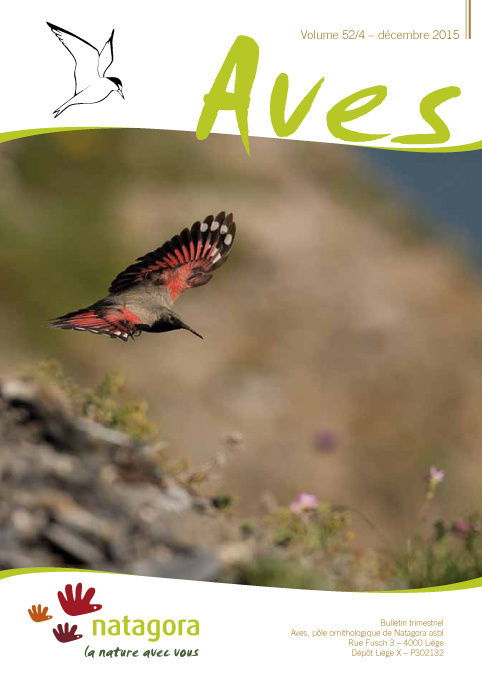 This additional report deals with rare birds data in Belgium and considered by the CH together with the Belgisch Avifaunistisch Homologatiecomité (BAHC) for the year 2013. Some previous data whose analysis had not yet been published, are also included. The report explains the change of status of the Eurasian Eagle-Owl Bubo bubo, and indicates the latest recommendations of the AERC TAC. This is the final publication of the CH.